Every Sunday we provide worship and lessons for everyone. 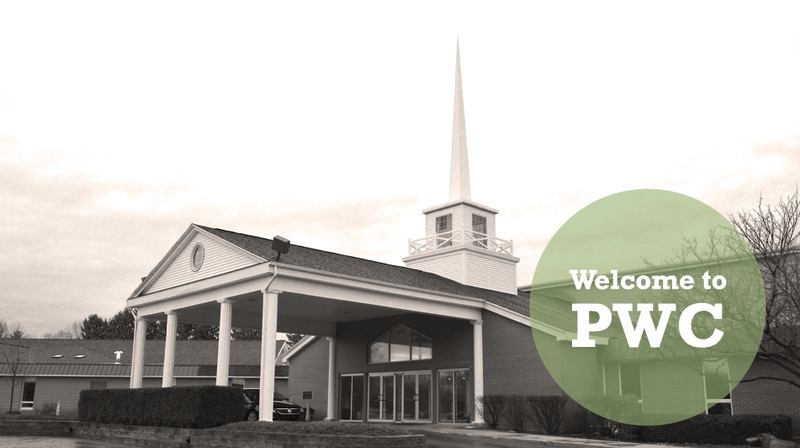 All people are welcome to visit and join in on services, Sunday school, and Wednesday Night activities. Come as you are! You are always welcome to join our events and activities! Want to get to know our pastors? Visit the ﻿Staff page﻿ and learn a little about them. *​There is childcare available during both services--Nursery or Sunday school. What's Going On At PWC?